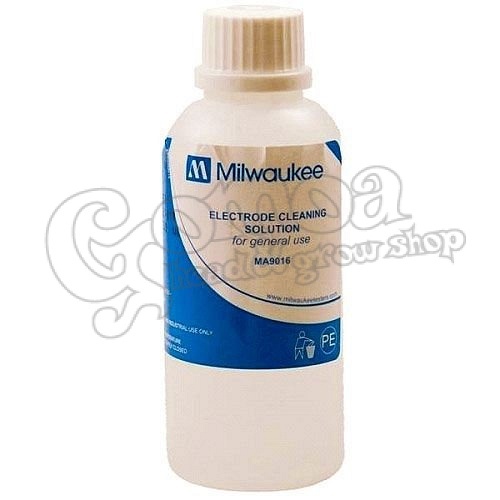 Milwaukee offers a wide range of calibration, maintenance, and cleaning solutions. 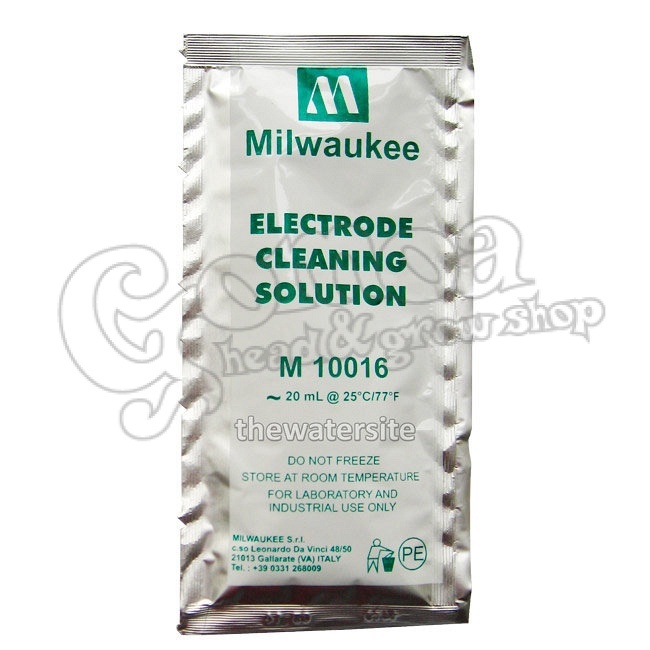 The use of calibration and cleaning solutions is fundamental for the correct use of electrodes, and for obtaining the most accurate and reproducible readings. Often readings are not correct because the sensors have not been properly handled or maintained.